Friendly to Alliance. Invisible to Horde. Unattackable. 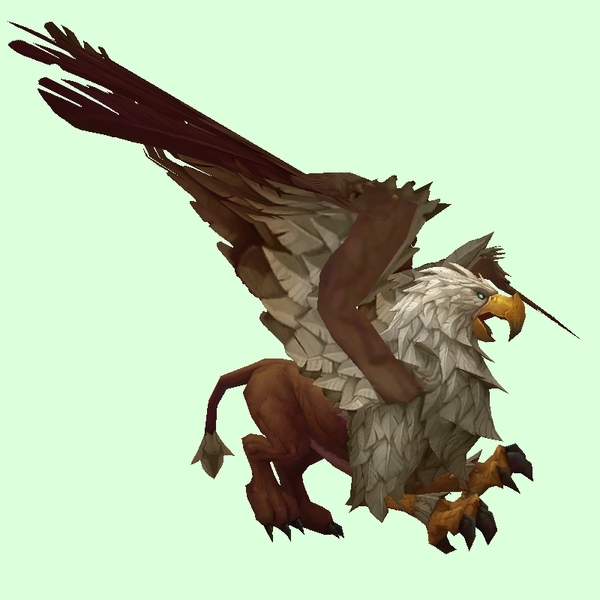 Appears in a questline in that area, but also as a Flightmaster the rest of the time. Friendly to Alliance. In a cave just south of the Algerson Lumber Yard.